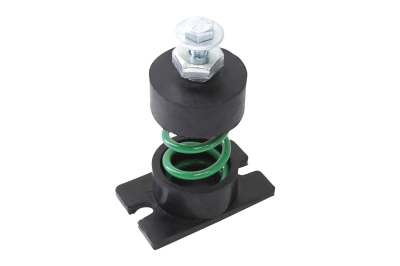 Housed cast iron spring mount and vibration isolator. 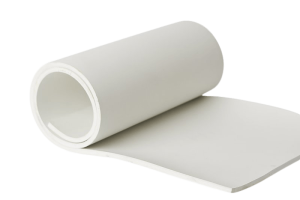 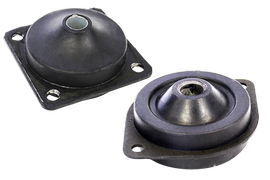 A1 series 100/140 mounts provide excellent isolation from critical vibrations and efficiently protect structures from transferring vibrations. 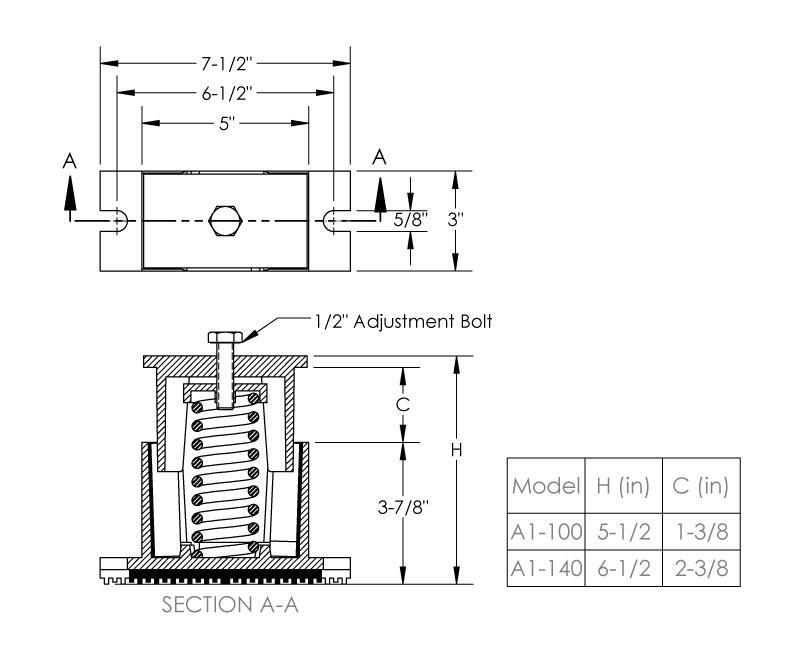 Model A1-100 has 1 " deflection while model A1-140 has 2" deflection. 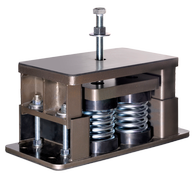 Air conditioning equipment, compressors, air handling units, centrifugal fans, pumps, chillers, and applications where low-frequency isolation is required. 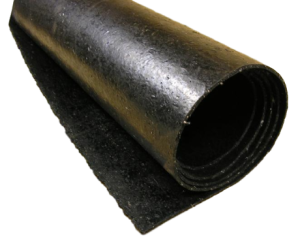 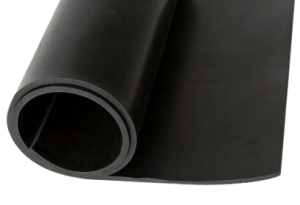 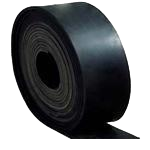 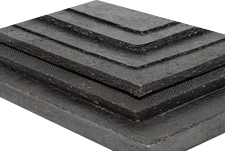 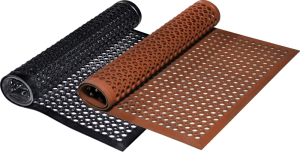 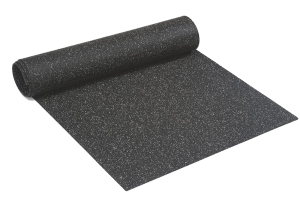 Side rubber pads to prevent metal to metal contact. 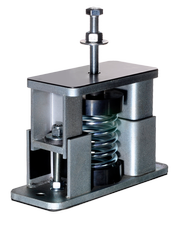 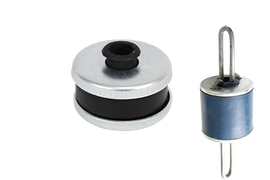 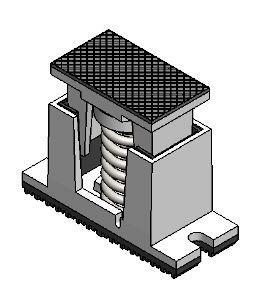 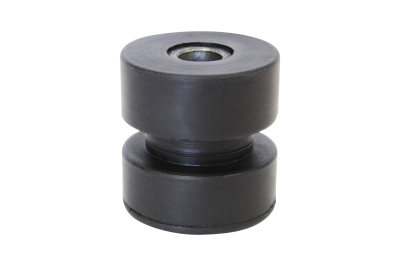 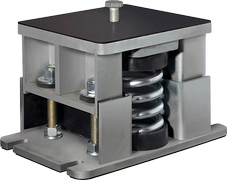 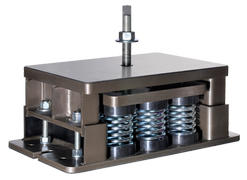 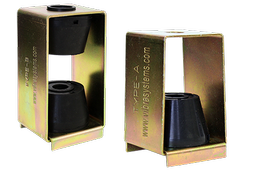 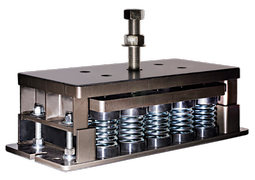 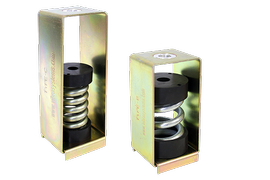 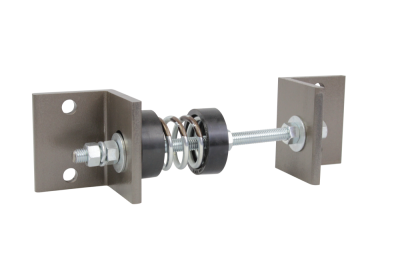 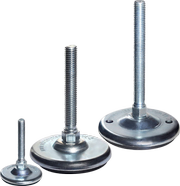 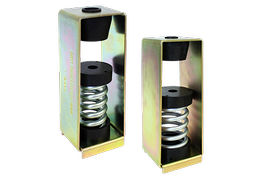 These mounts are available in two assemblies - hexagon head screw top or flat surface top with non-skid rubber. 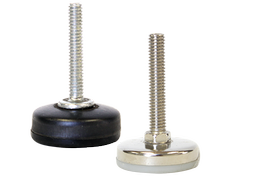 Maximum leveling adjustment 1/2" for all mounts. 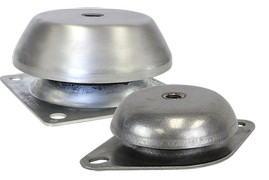 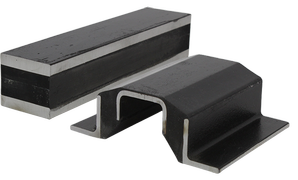 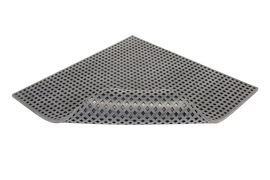 Leveling plate fits inside cast iron housing to provide extra stability in all directions. 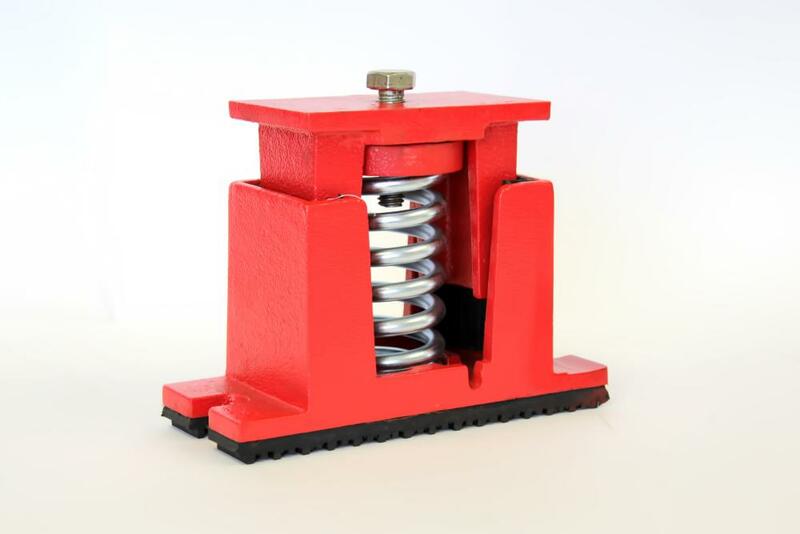 Spring elements are color coded. 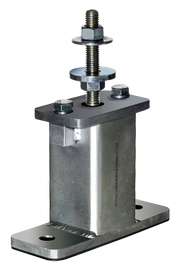 Safety factor will accomodate 50% extra load from maximum load. 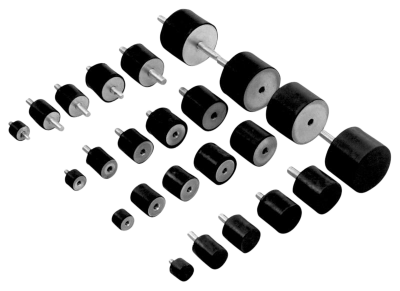 Please contact us for larger volume orders as further discounts may apply.